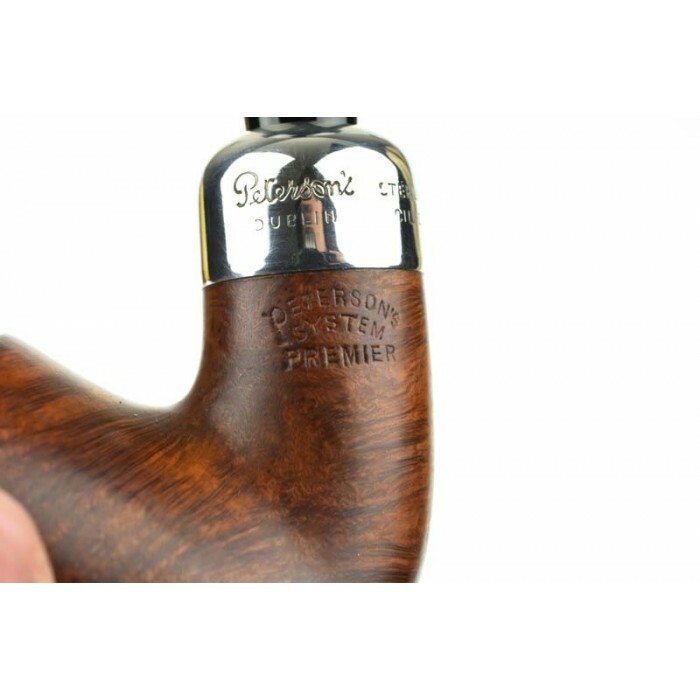 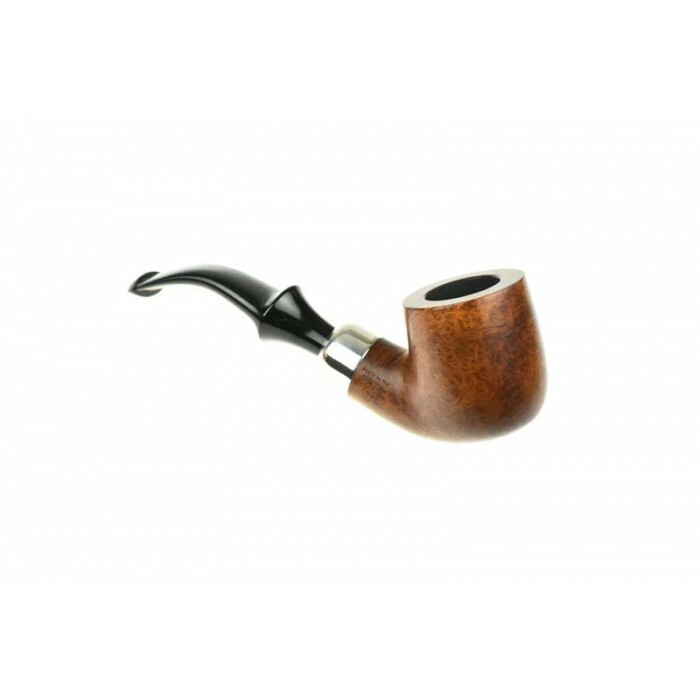 Lovely pipe in a wonderful, lightly smoked condition. 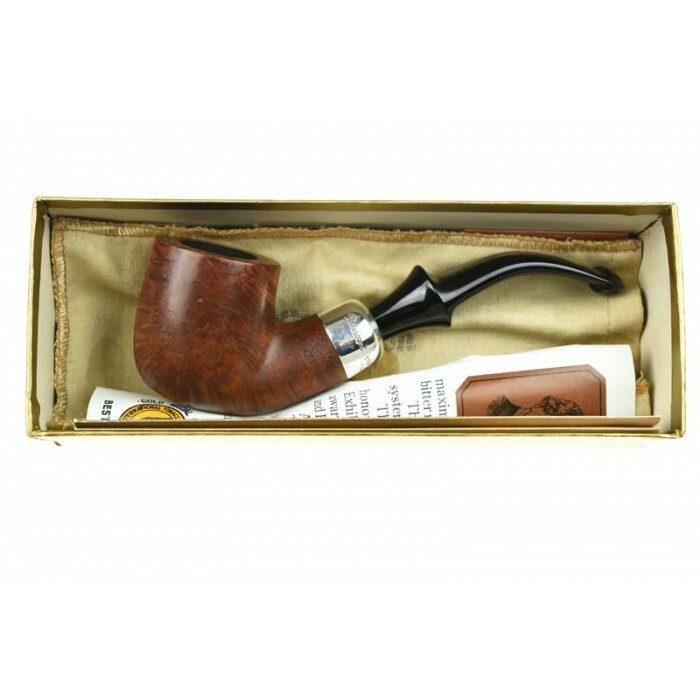 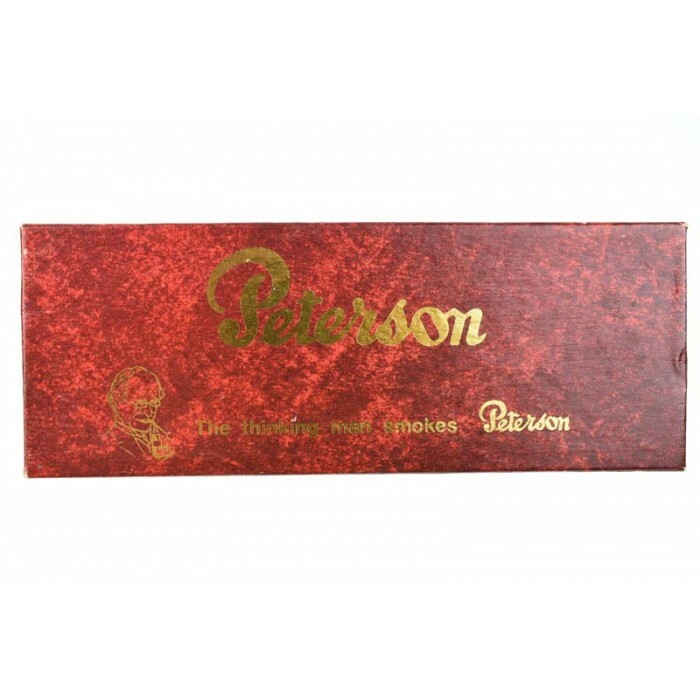 This pipe has come to us from an exclusive private collection or rarely smoked pipes & comes complete with it's original box, sock & paperwork.  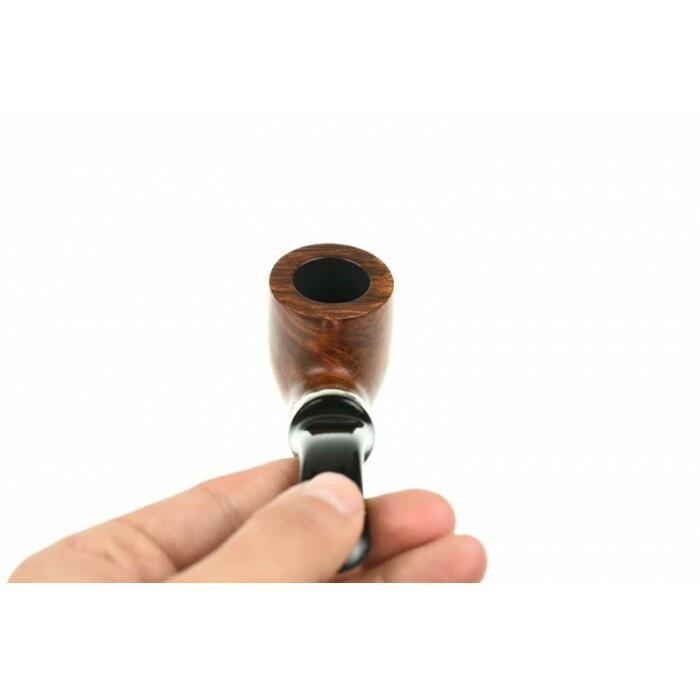 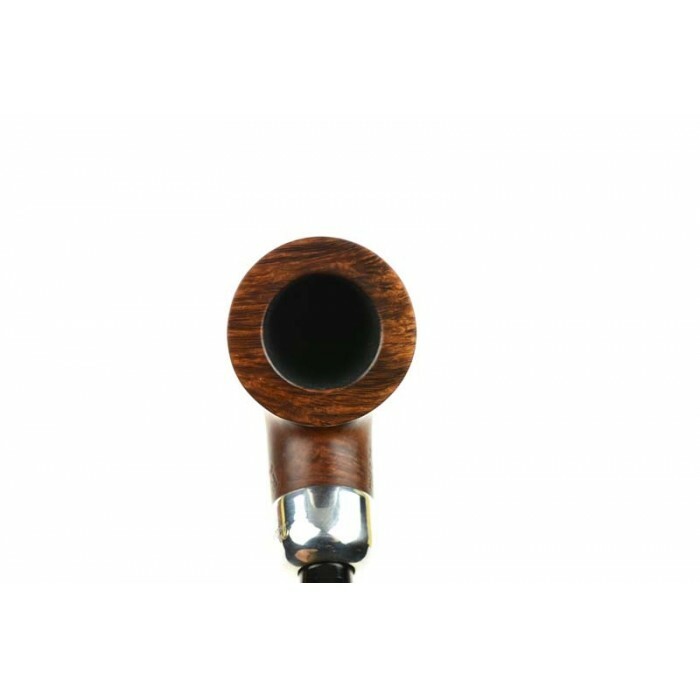 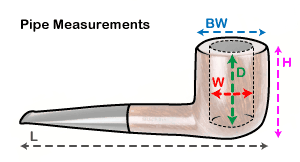 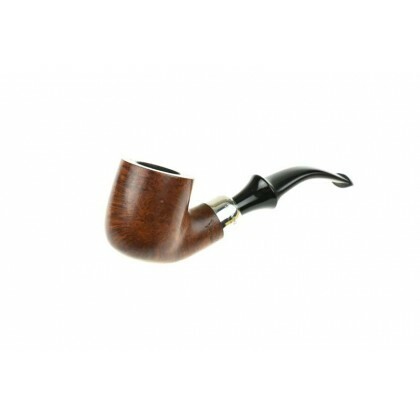 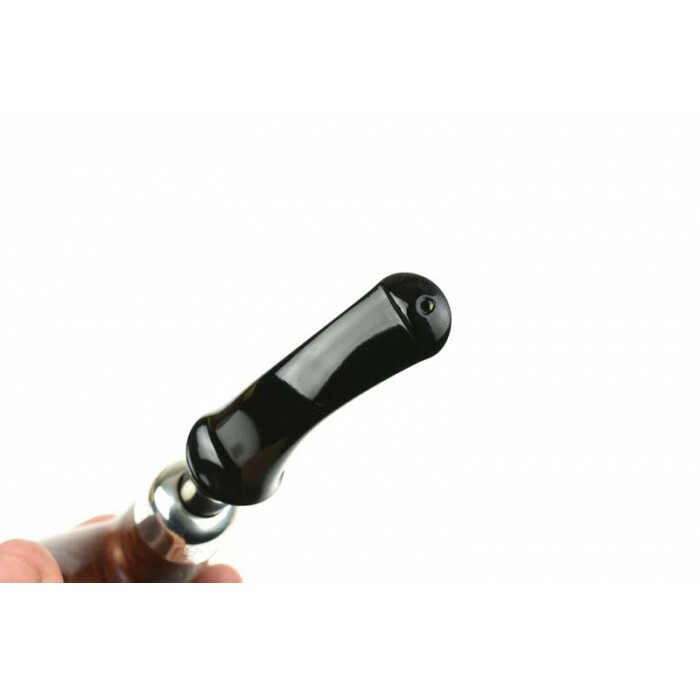 This pipe has no chamber wear or damage to either the rim or stem. 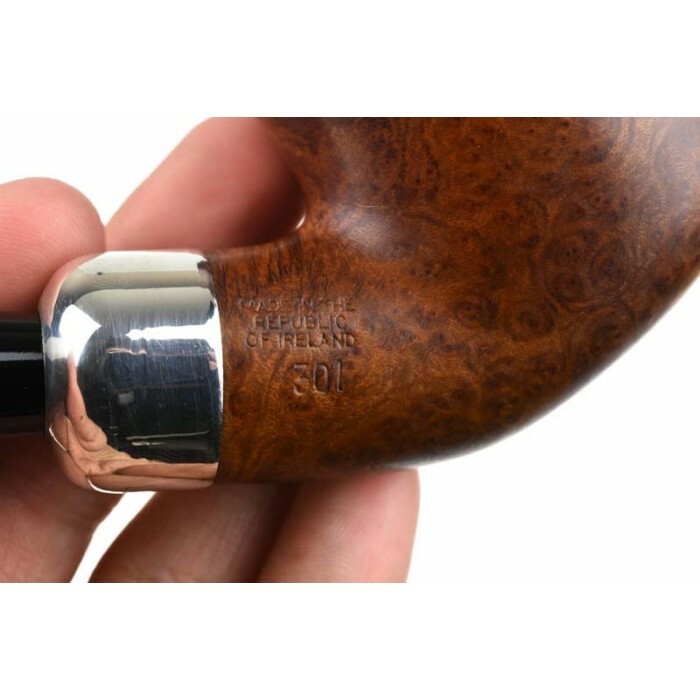 Fully sanitised & restored by us, ready to enjoy on arrival.